In case you LOVE Halloween (though, honestly, who doesn’t?! 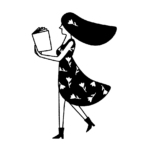 ), we’ve got you covered — literally. Because what better way to prove your undying love for all things ~trick or treat~ than tattooing the king of Halloween onto your very body? Yep, we mean the famous jack o’ lantern, aka the sweet little pumpkins we turn spooky every October. Show that you’re not just about Halloween come fall, but 24/7, with these super chic, super cute, and super edgy pumpkin tattoos! 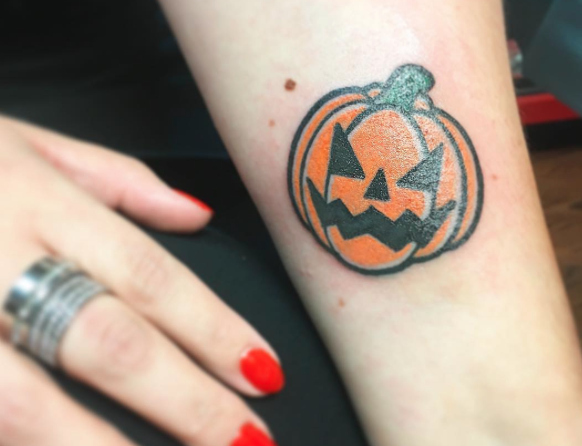 Here’s our fave Halloween-inspired pumpkin tattoos! 7. For tea and tattoo lovers!